Daisy Ryan, Meg Ryan’s teen daughter, recently had a blast playing dress-up on a shopping excursion with her mom, grinning ear to ear while trying on a fancy fascinator hat accented with a small but elegant veil. As talk swirls that Meg and rocker boyfriend John Mellencamp may finally be getting married, Meg clearly has the perfect pint-size maid of honor on call for their wedding, if needed. Sources also tell Page Six that the two have been spotted on Daufuskie Island, SC (where they own a mansion) a lot lately. The insiders note that the two seem to be planning some type of celebration during their time there! Meg’s concerns over distance — she lives in NYC and John’s home is in Indiana — previously prevented her from committing. Now John’s proved to Meg that he’s eager to spend more time with her and Daisy in New York, “so Meg is finally open to the idea of getting married,” the insider shares. After their second split in 2015, things looked bleak for the rocker. “She hates me,” the heartbroken singer, who rebounded with supermodel Christie Brinkley through August 2016, told radio host Howard Stern earlier this year. “I think it’s because I’m a child. I throw fits, I gripe, I complain. I’m moody. Every bad thing that a fella can be, that’s me,” he said. John’s other passion — painting — also impresses her. “Meg thinks he’s one of the most creative people alive,” her friend says. “He just has things inside him that he needs to get out, which he shows through both his music and his art. To see how he expresses himself moves Meg very deeply.” His creativity even sometimes results in old-fashioned love letters he pens for Meg. “That’s just the truest expression of love a woman can get, and Meg really revels in it,” the friend notes. Plenty more family time is also in store for Meg, John, and Daisy at John’s home on Daufuskie Island, which makes sense why they’ve been seen there often lately. 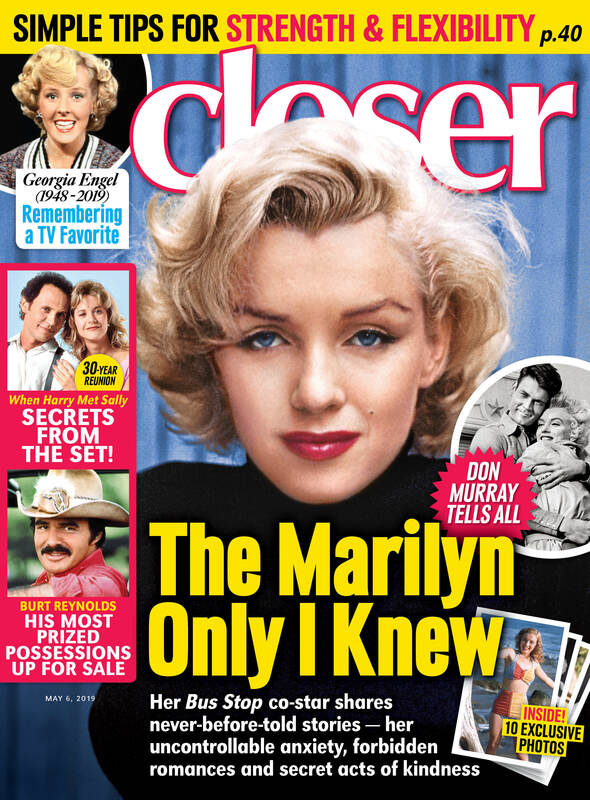 “Meg absolutely loves the home,” the insider says, noting that the actress asked John, “Why don’t you make it as beautiful as it can be?” early in their relationship. Using her as his muse, the rocker launched a major renovation and the art filled home now boasts its own movie room, five guest rooms, and an infinity pool. It certainly sounds like a fun spot to plan nuptials! Since the affair is likely to take place in the fall, Daisy will have to return to NY fairly quickly for school. Luckily, John’s island retreat can easily double as the couple’s honeymoon destination. “They’ll probably just hole up there for a few days. It’s paradise to both of them,” the friend assures. "Don't Cry, Shopgirl" See Tom Hanks, Meg Ryan and the Rest of the 'You've Got Mail' Cast Then and Now!